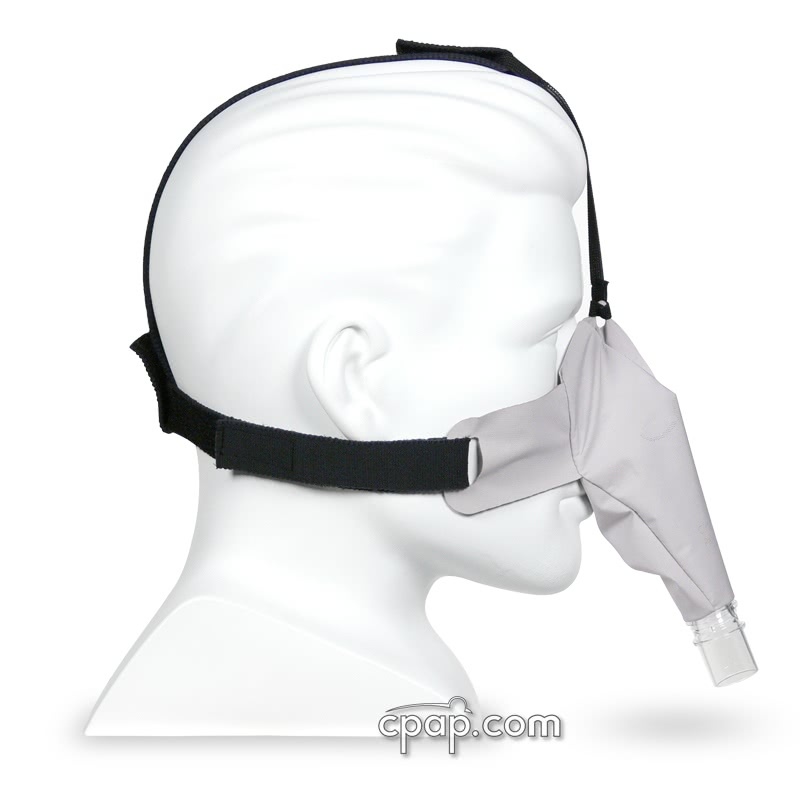 Newer Model Available: SleepWeaver Advance Nasal CPAP Mask with Zzzephyr Seal. 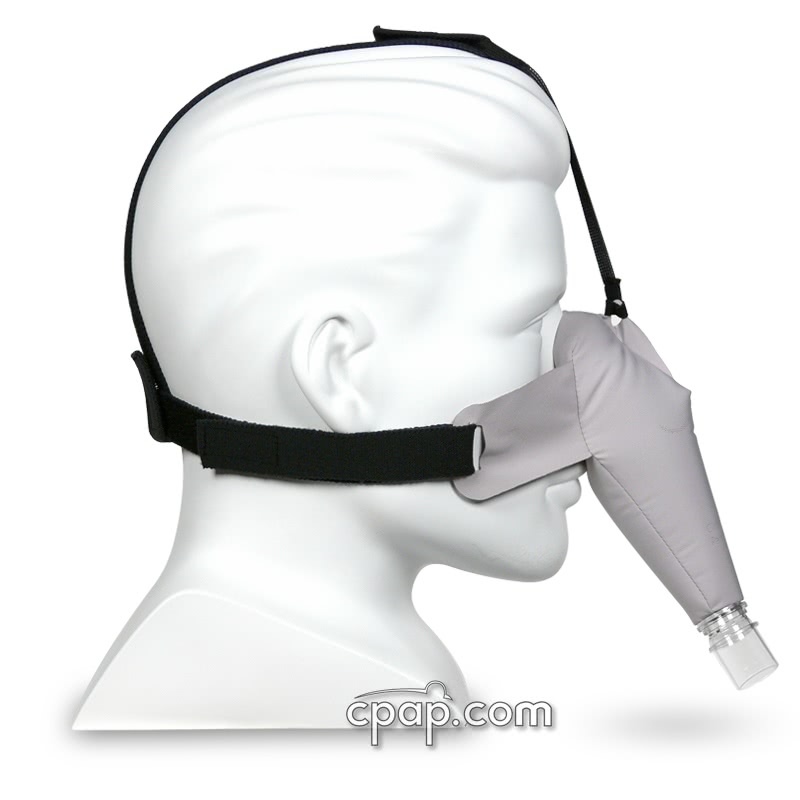 The SleepWeaver is a revolutionary design in nasal CPAP masks. 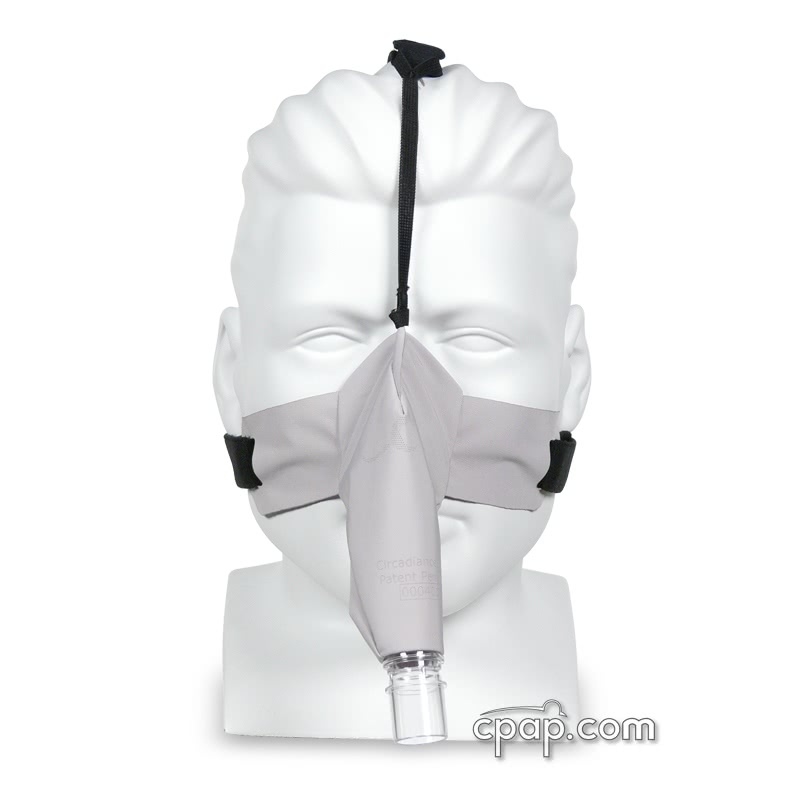 Composed of cloth material, the mask inflates around the nose and pushes gently against the CPAP user's face. 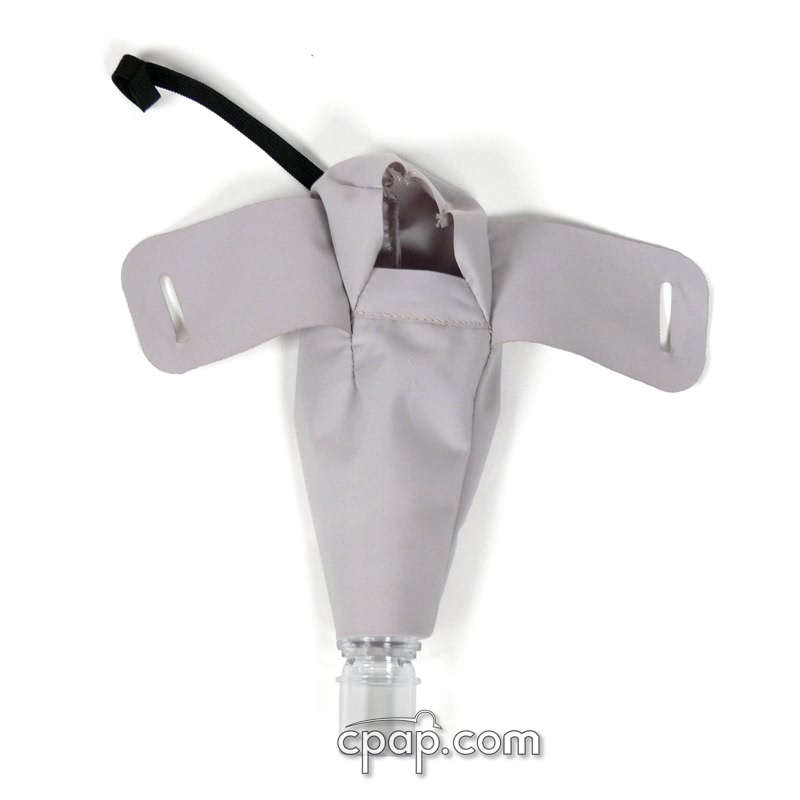 The mask's cushion/balloon is attached to a three part headgear and requires minimal tension to maintain a consistent seal. 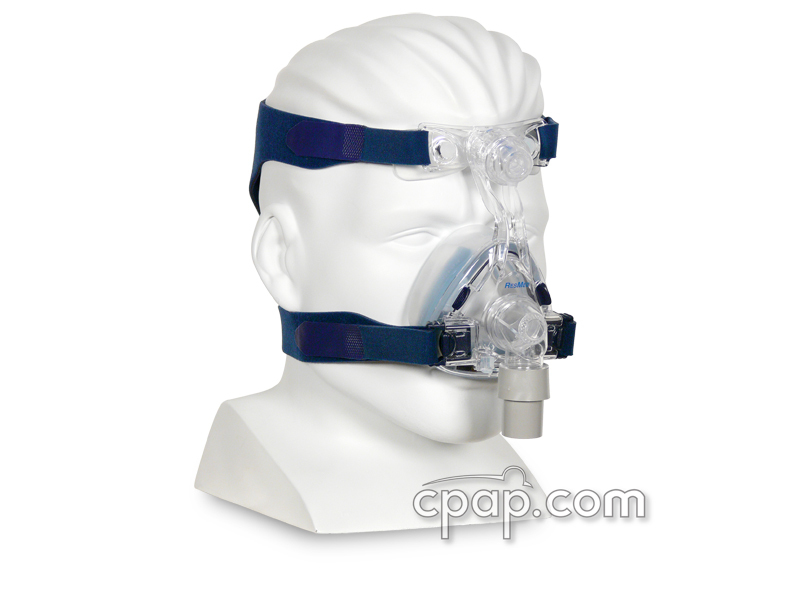 Unlike most masks, there are no rigid components to prevent CPAP users from sleeping on their back, side, or stomach. The cloth is not sticky, tacky and does not create allergic reactions. 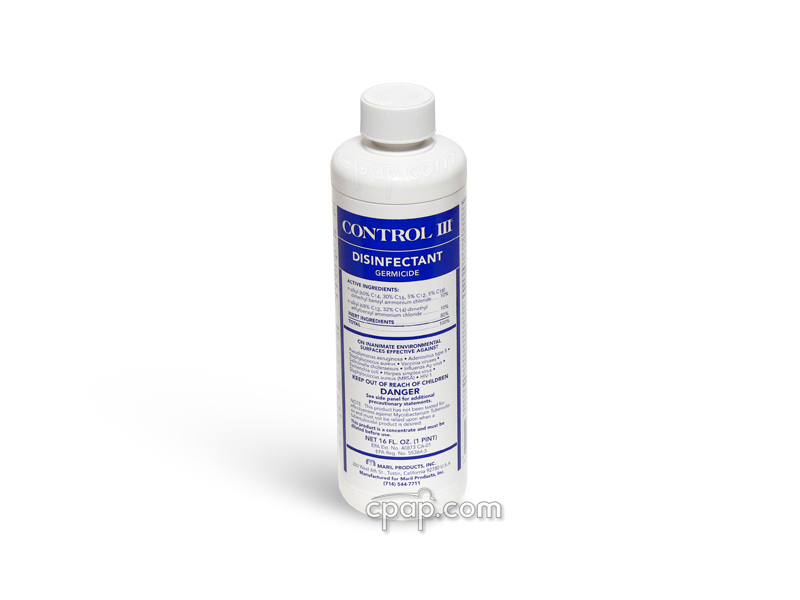 All this minimizes skin abrasion and helps prevent pressure marks from forming. Noise and weight are both reduced in the SleepWeaver design. Even though air is inflating the balloon, the noise is considerably reduced. 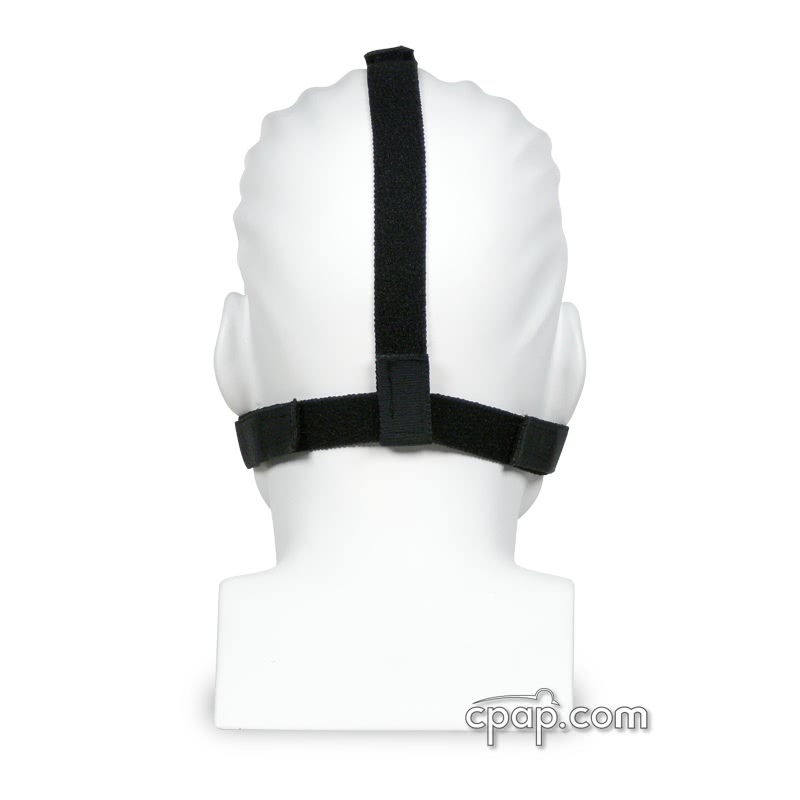 Since there are no rigid buckles, clips or a faceplate on the mask, it can seem as if there was no mask at all. Why is my mouth dry in the morning? Dry mouth is a sign that you are opening your mouth while you sleep. 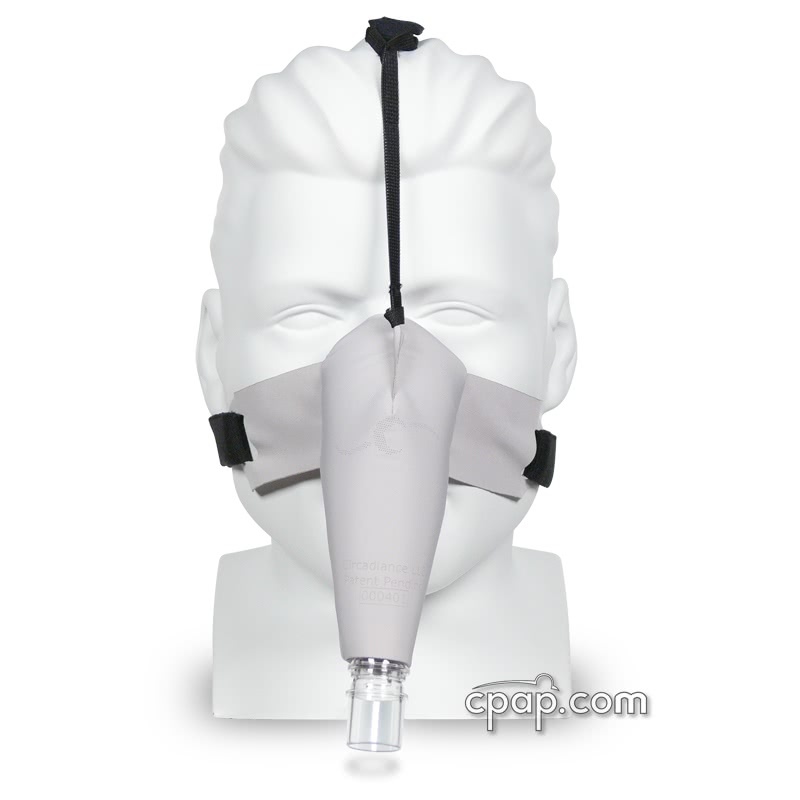 If you use a nasal mask, breathing through your mouth bypasses any humidification you may be using so increasing the heat will not be effective. 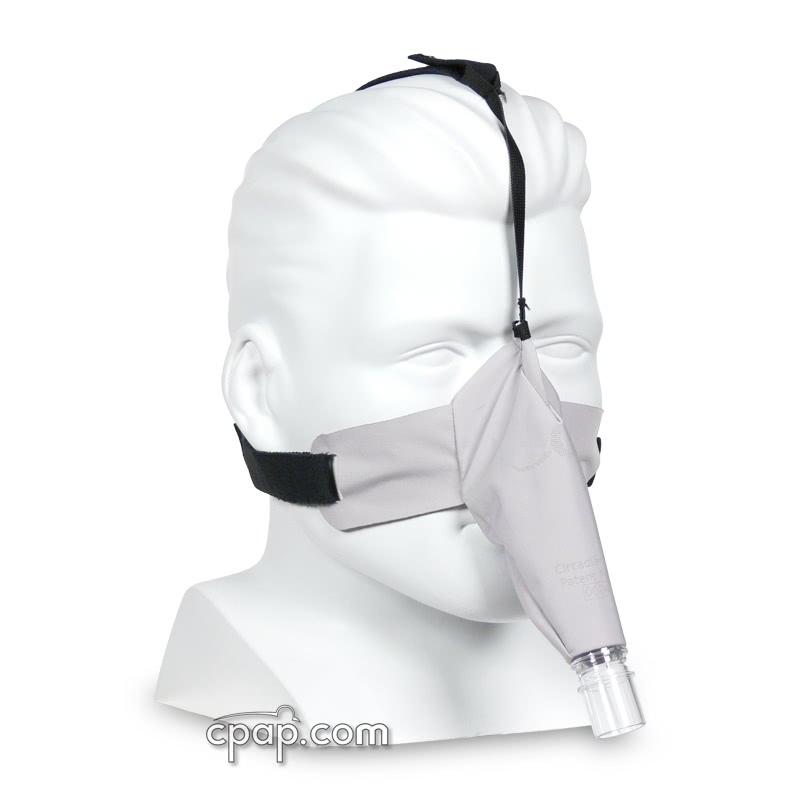 Breathing through your mouth while using a nasal mask reduces the benefit of CPAP therapy. First, be sure the mask is not leaking. If the mask is six to nine months old and leaking, try replacing it. If it is new and leaking, the fit could be incorrect. We can help you find a mask with a great fit. 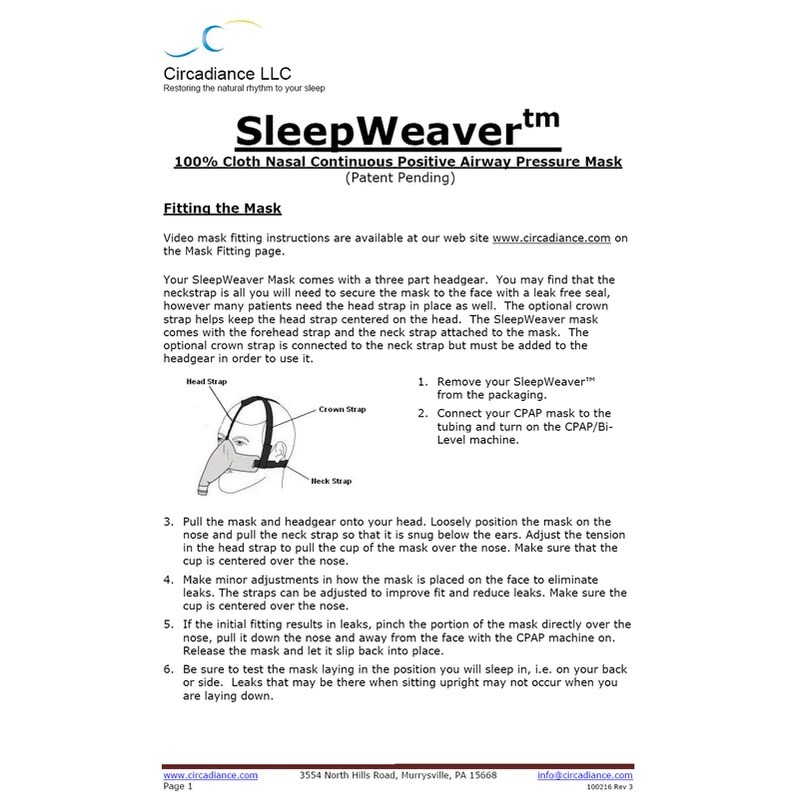 If your mask is new and NOT leaking, try a Chinstrap to keep your jaw up and mouth from dropping open during sleep. 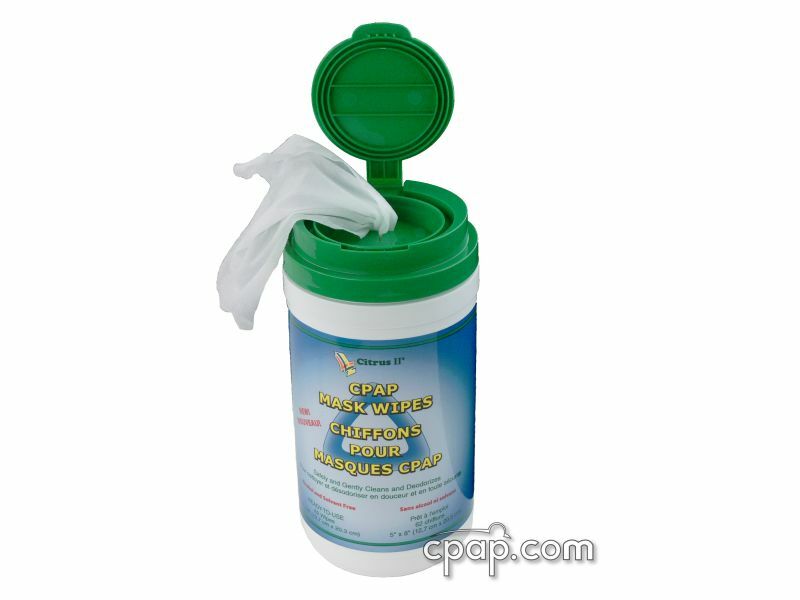 If a chinstrap doesn't solve the problem, try masks recommended for Mouth Breathers. 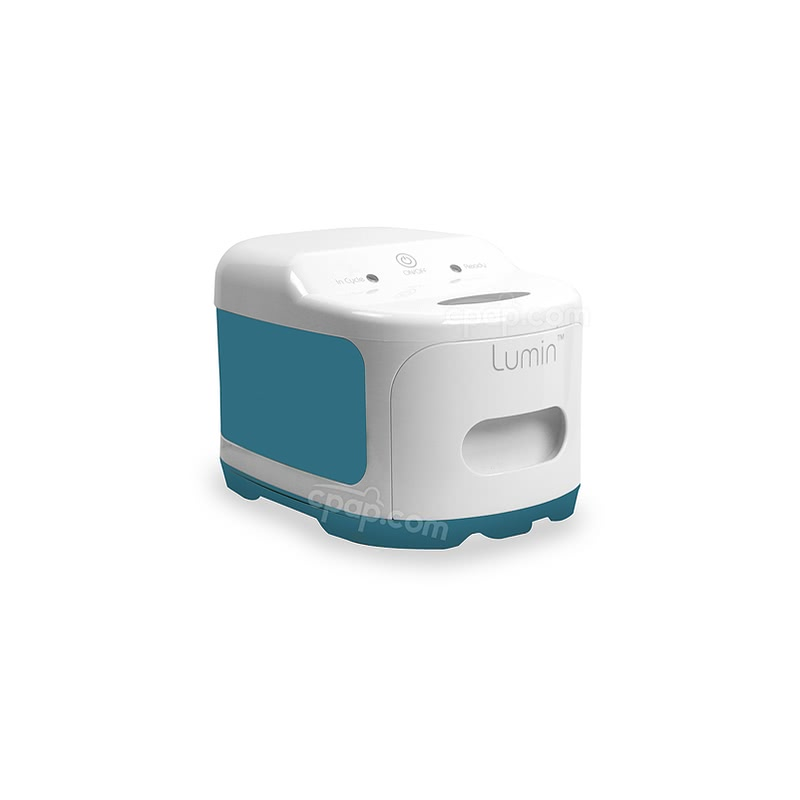 If you use a full face mask and have a dry mouth, try adding a Heated Humidifier to add moisture. 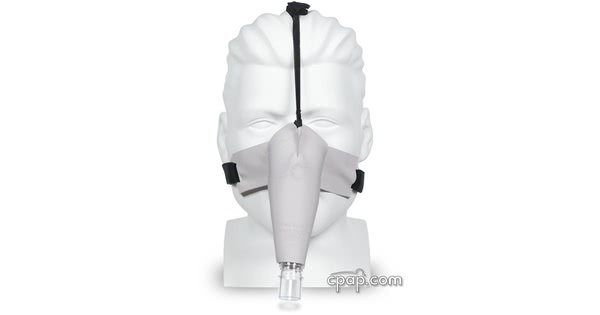 Air leaking from the mask at the bridge of the nose and over the eyes during sleep will cause the eyes to dry out. The most common reason for air leaking at the nose bridge is that the mask is too big or too long for the nose. 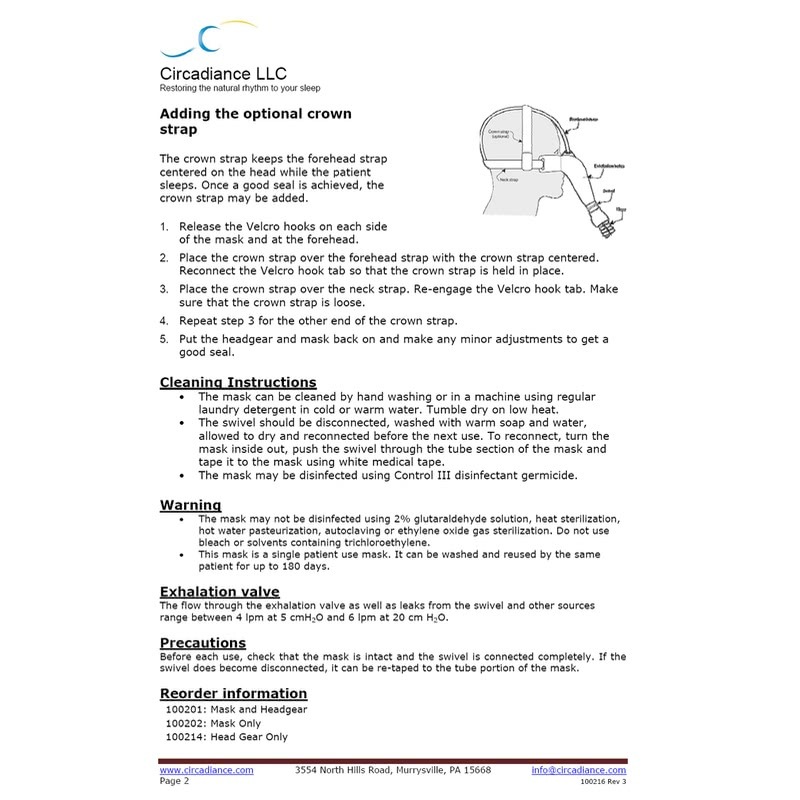 We would suggest you resize your mask to be sure you have the best fit. A mask that has an adjustment at the bridge may also be helpful in getting a good fit. 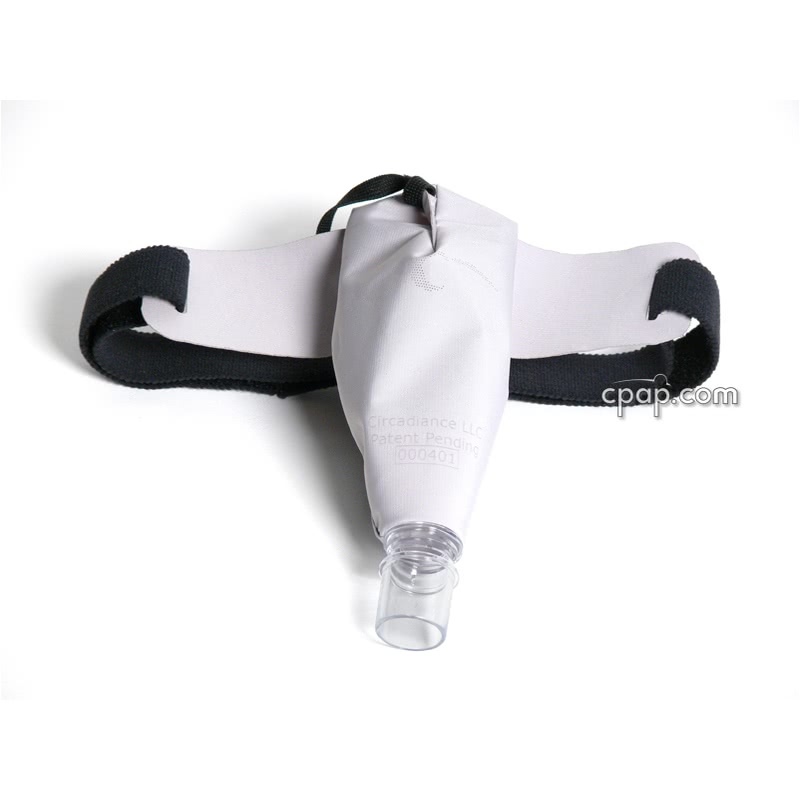 Nasal pillow or nose cushion devices which do not rest on the nose are also an option. 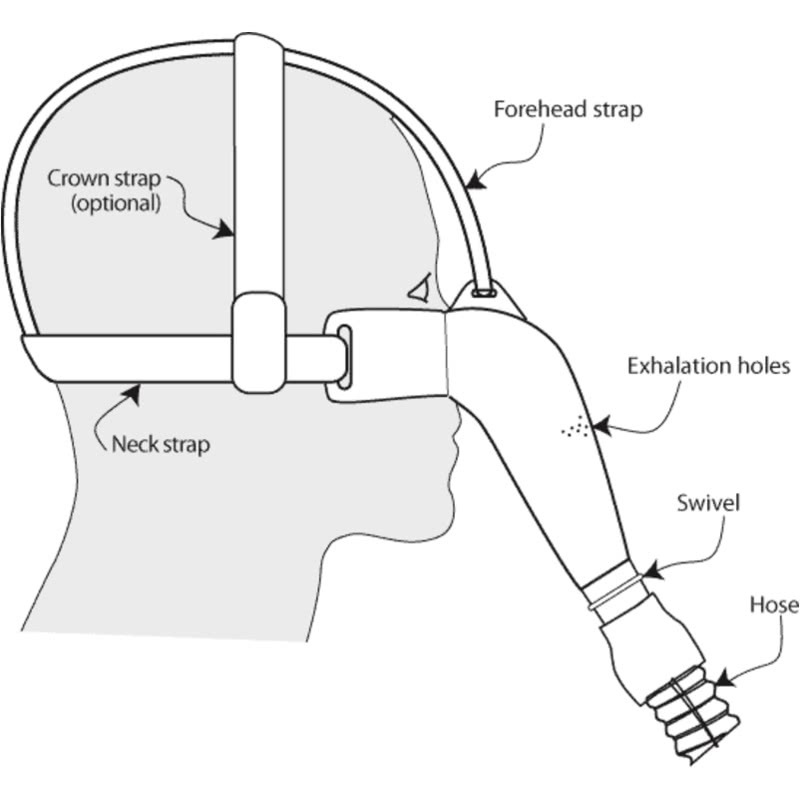 It is not advisable to tighten the headgear to eliminate the air leak. Pressure from a mask that is too tight will cause bruises and even open sores if applied long enough.